North Central Grain Cooperative has begun operations at a new dry fertilizer plant at its Rolla, ND, site. It is fitted with the latest material handling equipment to meet farmer demand for higher speed and capacity. The facility has a total holding capacity of 4,500 tons and features two 18-ton blenders and a product receiving leg that can unload trucks at the rate of 250 tons per hour. It is equipped by GSI’s InterSystems brand and is also designed to accommodate the future addition of a 300-ton blending tower to support growth. 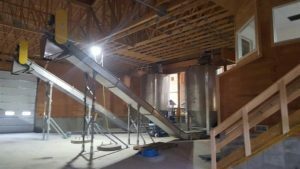 InterSystems brand equipment is also being installed at a new fertilizer plant addition at North Central Grain Cooperative in Bisbee, ND. Scheduled to be operational in December, 2016, the Bisbee plant will add a 12,000-ton building, bringing the facility total to 17,000 tons of storage capacity. “High-speed receiving of product by unit train and truck, as well as a 300-ton blending tower, will increase blending capabilities fivefold,” said Kremer. The Bisbee facility will serve local farmer-owners as well as truck product to four North Central Grain Cooperative fertilizer plants, including the Rolla site. 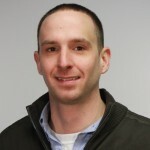 Nate Reznechek, GSI’s crop nutrient equipment sales manager, said similar to many co-ops throughout the country, North Central Grain Cooperative first contacted InterSystems looking for a means to upgrade their facilities to better serve their customers throughout the region. Those discussions quickly led to a partnership resulting in a multiple location solution, each with its own challenges and opportunities. North Central Grain Cooperative is a diversified agribusiness (Grain, Agronomy, Energy, Feed, & Retail) locally owned by 1,000 producer-members in seven communities and spanning three counties in north central North Dakota. 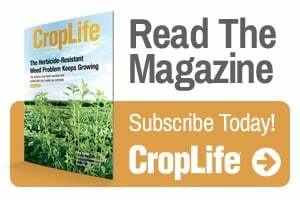 Grassi is Field Editor for CropLife, CropLife IRON, and PrecisionAg magazines. He joined the staff in February 2012. See all author stories here.